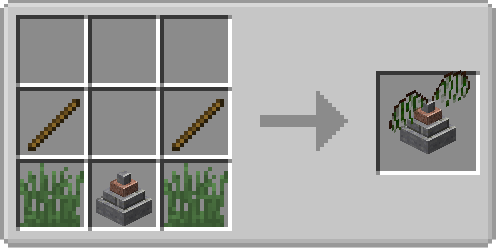 On versions 1.12.2 and below, this mod requires TamModized to load. 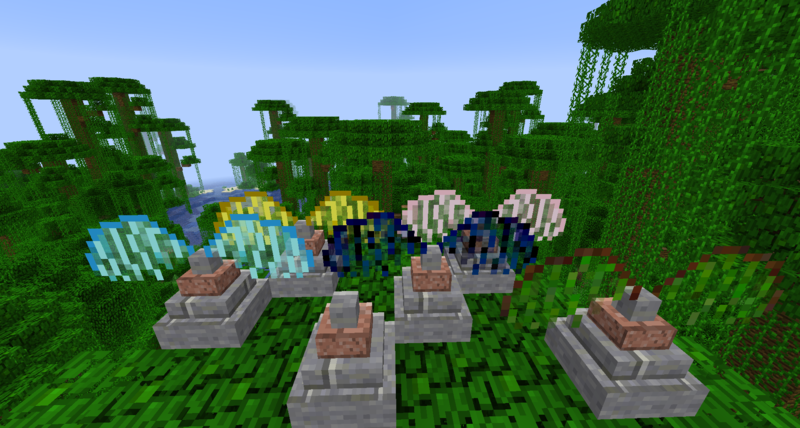 TamModized is a library mod of shared code for all of my other mods to function. 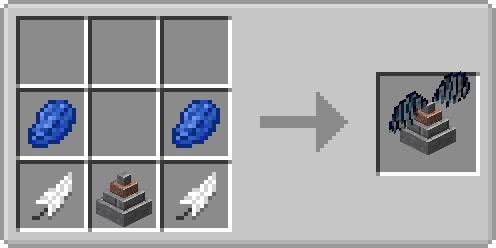 Versions 1.13.2+ no longer require this. The goal is to be a magic mod focused around being a healer. You have the ability to heal players, other entities and even damage undead with this power. You can also cure status effects. However, there are other classes you can use instead. Five in total, Favored Soul, Cleric, Paladin, Astrologian, and Druid. Clerics's purpose is to well.. heal. The Favored Soul is the offensive spell casting mage which uses light based spells to destroy undead. The Paladin is your tank, they get a dodge mechanic where attacks have a chance to not land at all on them. Paladins also get benefits while having a shield equipped. Astrologian are your buffers and side healer, they can cast very powerful yet random buffs on themselves or others using the power of the stars. Druids are your Nature wielding Attackers, Healers, or Casters. They can choose to spec in one of the three. They CAN choose to mix and match but it'll result in a less powerful druid than a non-mixed. 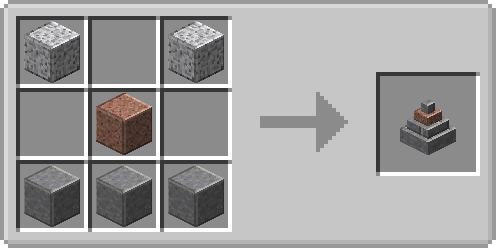 This the base to craft the rest of the statues in the mod. Each class gets their own statue. Go ahead and place one of the Attuned Statues somewhere in the world. Once done so, the statue can be right clicked. You can now spec for that class of that statue. However you cannot spec in any other class. If you do not like your choices you may "reset" to start over. Minor Reset: This resets your spent points except your very first one and gives you the points back to respec your chosen tree. You do NOT have to regain your points with this method although you cannot change classes. Full Reset: This completely takes you back to one single point before you chose a class. This allows you to switch to a different class if you like but you MUST regain all of your points. Points are gained with a level up system, you gain experience by using your abilities but beware as the amount of experience you gain decays as you use your abilities. This decay goes away over time. So basically, don't spam. Use when needed. Once you have spells set onto your new bar, you can toggle between your main hotbar and the spell hotbar by using the left Alt key, this is the default keybind but this can be changed in controls if needed. To actually use your spells, the bar must either be active then you simple just right click (default) while on the selected spell or you use a corresponding keybind for the spellbar slot. Spells also have a limited amount of uses, to recharge your spells you must rest in a bed. Want to do one? Go for it! Don't even need to ask. Though do let me know if you would like it to be posted here. The best way to contact me is over Discord. This links back to my own Discord server. Sounds very interesting. Why i didn't notice this mod before. 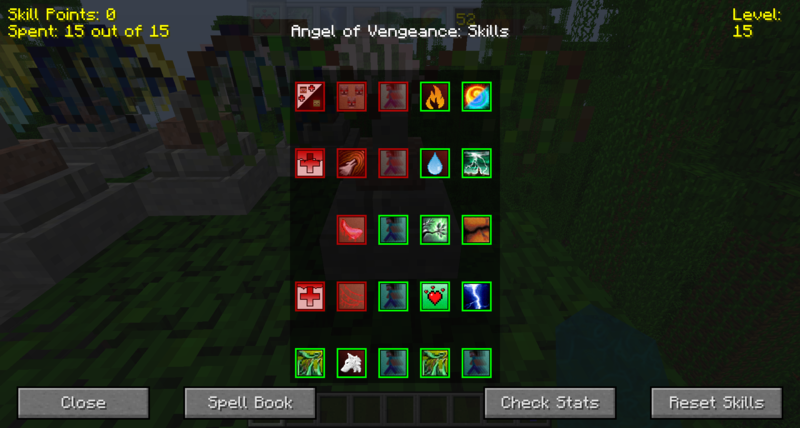 Cool mod, is there anyway to cheat i you want to get spells for a roleplay? but give it in the future a 1.7.10 version of this mod why I love so a mod and a 1.7.10 give it in so a think not. No, 1.7.10 is extremely outdated and I refuse to support it, I don't even want to support 1.10.2 but I am, but I'm dropping support for 1.10.2 and 1.11.2 from all of my mods as soon as Forge 1.12 comes out. 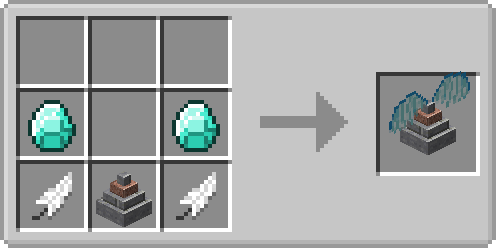 Looking forward for 1.10.2, im rather curious about this mod.